A: I have been employed with Peninsula Health for 18 months now. For the past seven years I have worked in regional towns on the Western side of Victoria; but have enjoyed the transition to the East, and what life on the Peninsula has to offer! My specialisation has been in providing services for adults and children with disabilities, within the Community Health sector. A: I am part of the Domiciliary Care team, which provides services to clients in their home environment. As an Occupational Therapist I focus on everyday activities and ways to support people to do these, safely and independently at home. In my day to day role, I will visit people’s homes to discuss goals and identify strategies that can help make life easier. I complete assessments and trial equipment with people at home. When I am back in the office, my role involves follow up tasks such as: report writing, referrals for services and liaison with other organisations. Q: Which NDIS participants are you working with? A: As part of the Domiciliary Care team, we provide services for children and adults up to 65 years for NDIS services. This includes working with their carers/family members. A: At the moment I have been assisting people to access the NDIS and be prepared for their planning meeting. We set goals and make service agreements with NDIS participants to work towards these, if they have chosen Peninsula Health for Occupational Therapy services. Mostly I consult about ways to enable someone to access their home environment to do everyday activities. So far, under the NDIS this has included: customised wheelchair trials, joint Architect visit to plan for wheelchair accessible home modifications, assessment for vehicle modifications to be wheelchair accessible and report writing to prescribe specialised equipment so this can be approved by NDIS in order for participants to access funding. A: Being able to visit people at home and see the difference in their lives when their goals are achieved. A simple or small change can make a world of difference to someone experiencing significant health issues – being able to support people in their journey is rewarding. 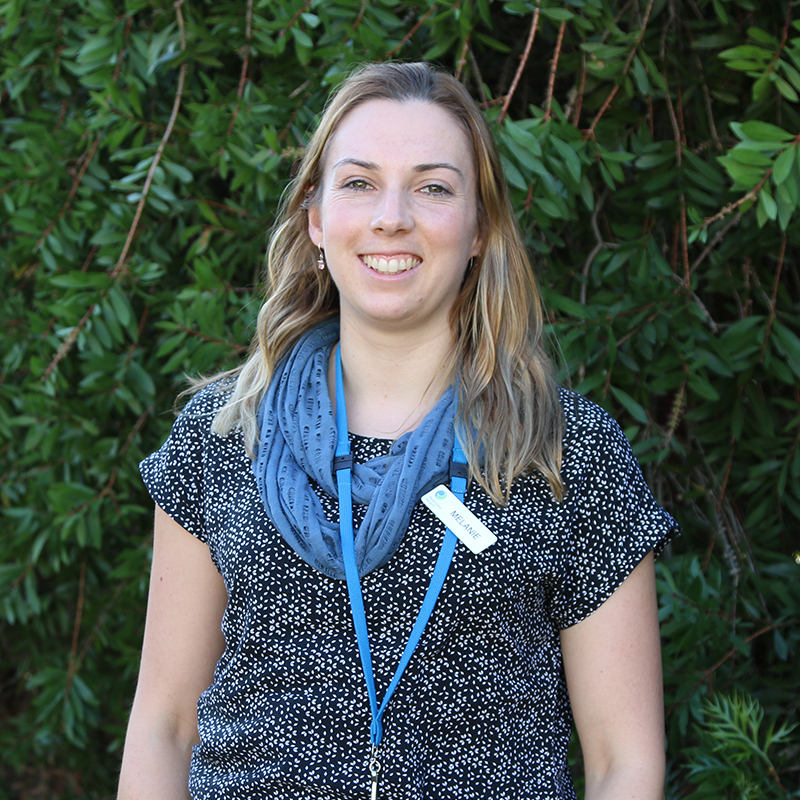 Q: What is one stand-out moment or highlight from working at Peninsula Health? A: Mostly it’s the moments when equipment is delivered and reviewed to ensure the client can do what they couldn’t before. One example was a powered wheelchair to a client who was going through an extremely hard time emotionally and financially. This enabled them to move around without exacerbated pain, to go outside and independently access the local shops. A: I like being outdoors – preferably in the bush or at the beach surfing!